The following list shows our New York Style Boil and Bake flavors available each day at the Mug and Muffing Cafe and Catering. 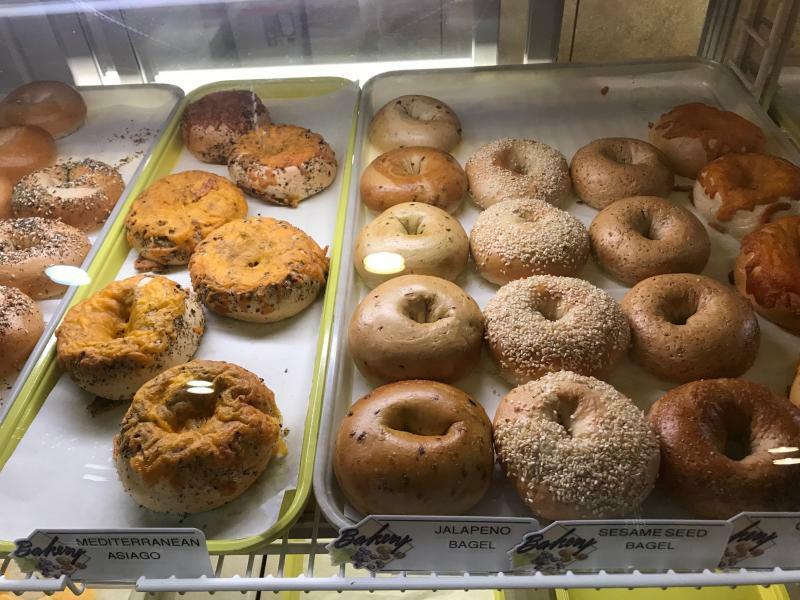 Order a day ahead of time and get a dozen Bagels in the flavor you request for only $13.95! Cream cheese is extra and can be purchased by the portion for $0.50 each. 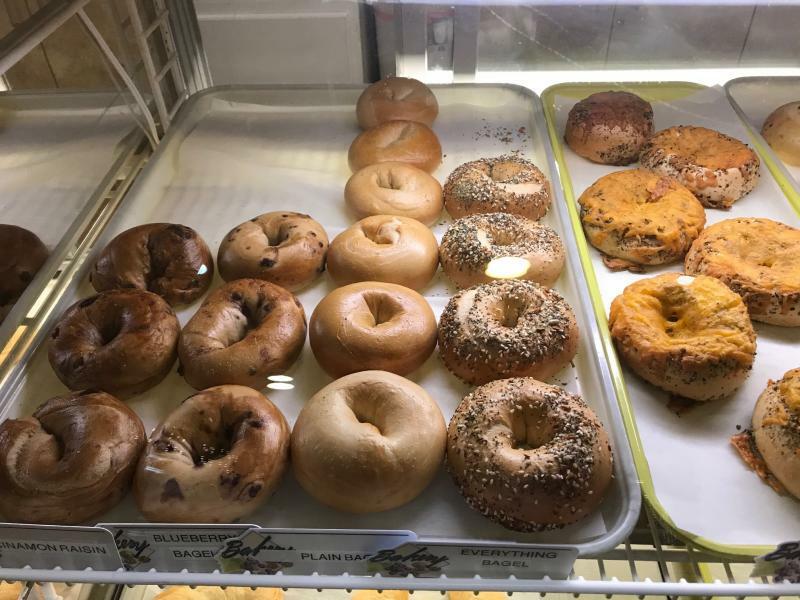 A dozen bagels with cream cheese is perfect for breakfast at the office, just call a day ahead to order! Add a Joe-to-Go coffe box with all the sides for $19.95 to make it complete!